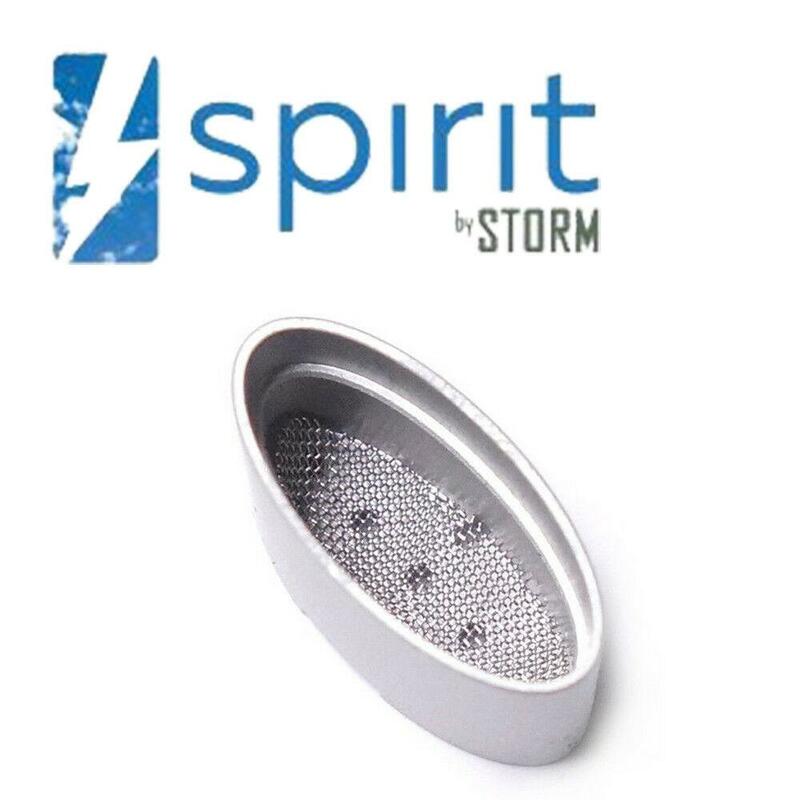 From the makers of the extremely popular Storm Vaporizer, comes a brand new device - the fantastic Spirit. Like its predecessor it is well built, reliable, resilient and compact, with the same swappable Samsung 18650 battery. It has some big improvements over the original Storm, though, with the addition of an LCD digital temperature readout and many other enhancements. The single battery now gives over 90 minutes vaping time - nearly double that of the original Storm and, of course, you can carry spare batteries if you need longer! It has an ingenious Ceramic Zirconia mouthpiece and filter, which will disperse most of the heat out of the vapour before it reaches your mouth. 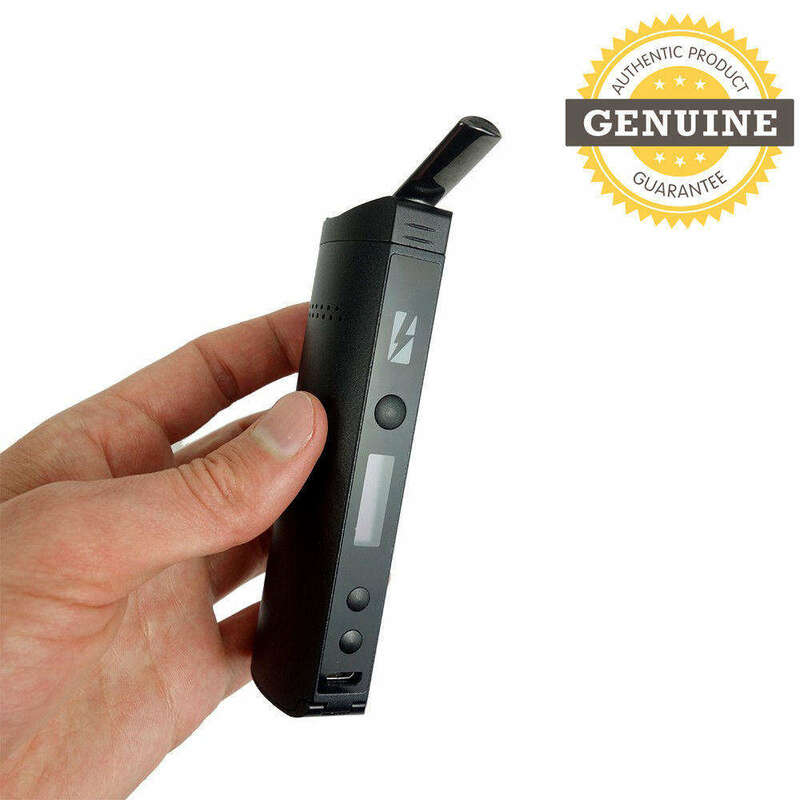 This kind of technology, which will ensure you get the coolest and smoothest vapour, is usually available only on far more expensive vaporizers. Discretion is assured, as the Spirit measures just 11cm x 3.5cm x 2.2cm, so it's ideal for carrying in your pocket. The ceramic oven is perfect for dry herbs, but the Spirit can also be used for concentrates such as oils, waxes etc. by using the supplied pads (see photos) and can also be used using an optional resin capsule (not supplied). All in all, the Storm Spirit is a great all-rounder and performs like a far more expensive device, so is great for newcomers to vaping herbs, or for anyone looking for a solid device that is easy to carry around. Important: This device is for dry herbs, concentrates and resins - it is NOT suitable for e-liquids.